Maximize your attractiveness to the women you want to date. 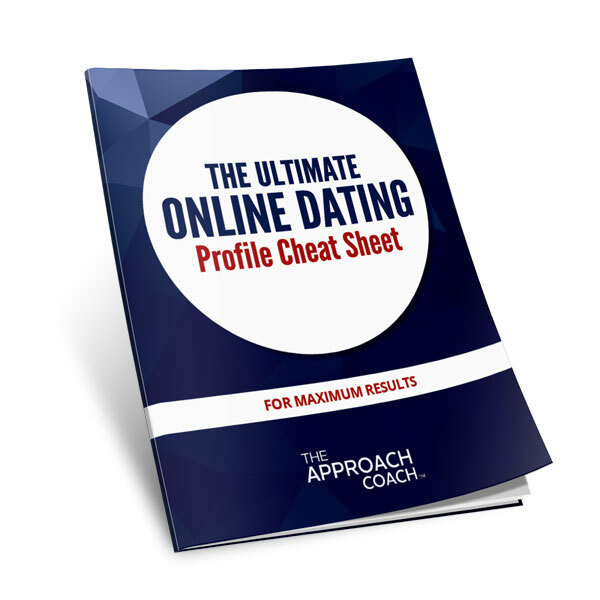 This cheat sheet contains nearly 70 powerful tips you can put into action right now to attract the women you want to date. Use our easy checklist of what works (“Winning Moves”) and what doesn’t (“What to Avoid”) to connect with women online. Perfect for Match, Tinder, OkCupid, Bumble profiles, and more. This is a digital download (PDF). A download link will appear after completing checkout.